When you read the title you may think, “alright, another compilation of self-absorbed, superficial songs talking about how much money and women he has.” Well, what would that say about you if you were to judge it without listening? Sure, it has some of those themes, but this is much more. 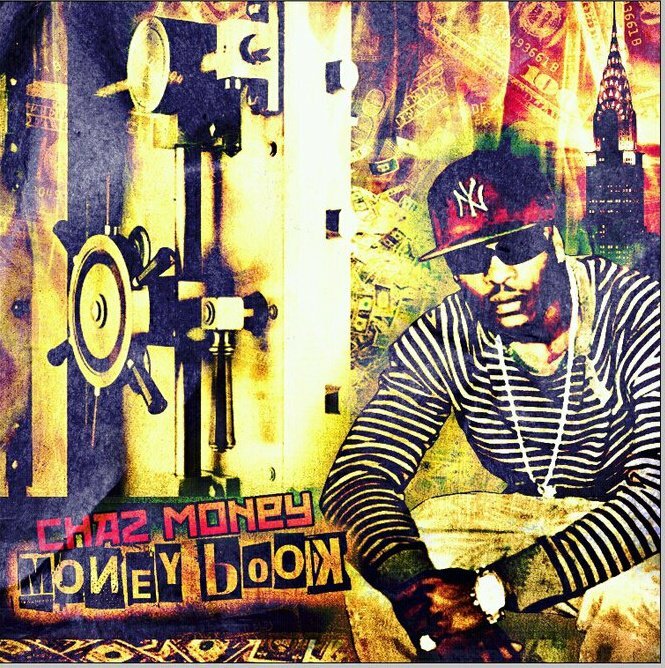 “Money Book” as I see it, means “Chaz Money’s Book.” It’s the recording of his rhyme book, which to a rapper can be as personal as a diary. This intimacy is prevalent in numerous songs. In “Money Book Intro” he takes a step back and gives a nod to hip hop legend Rakim, “MJ Ready” connects the significance of his age (23) to the performance of a young Michael Jordan, in “Life Switch” Chaz tells a woman he’s pursuing that leaving her negligent boyfriend is almost as easy as turning off a light, and “Laid Off” is a song about being laid off from his job, but never working harder than he has now (also produced by and featuring me). A lot of dope content on here. Check it out below.